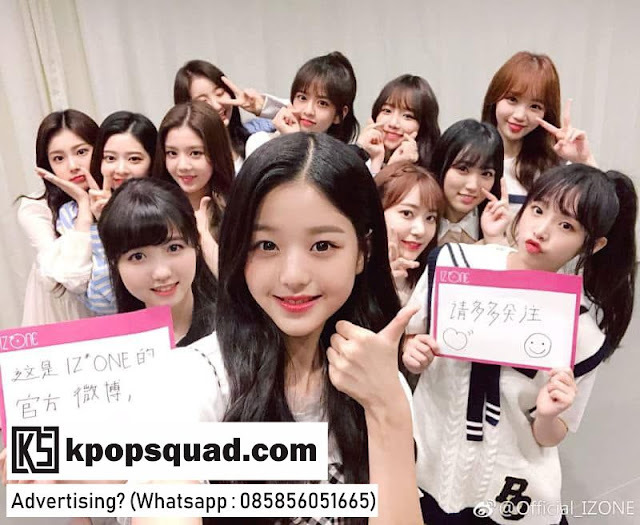 IZ*ONE, the new project group from Mnet released their social media accounts again. On September 18, IZ*ONE announced that they had opened an official account on Weibo. 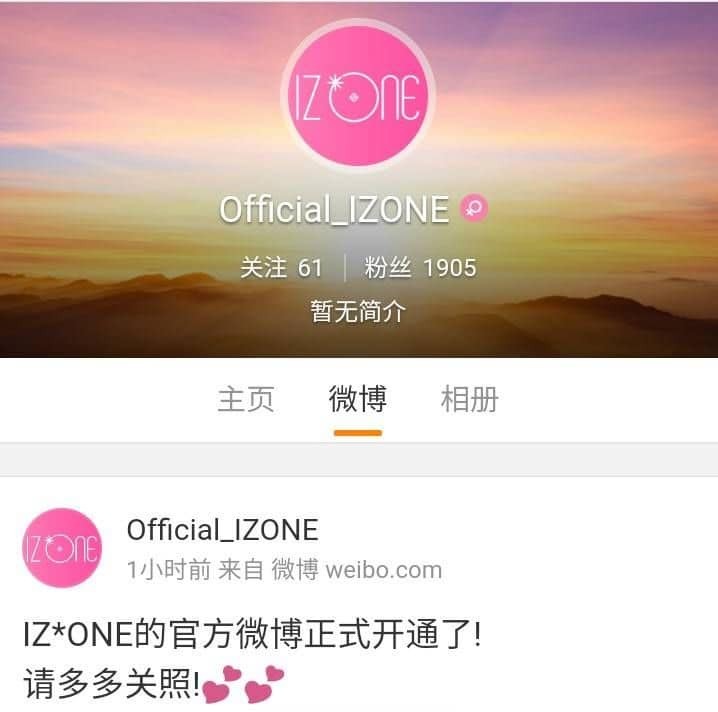 With the creation of an account named Official_IZONE on Weibo, IZa*ONE seems to hope that they are not only known by Koreans and Japanese, but also citizens from China. IZ*ONE is a project group that combines Japanese and Korean members. The group consists of 12 people namely Jang Wonyoung, Miyawaki Sakura, Jo Yuri, Choi Yena, Ahn Yujin, Yabuki Nako, Kwon Eunbi, Kang Hyewon, Honda Hitomi, Kim Chaewon, Kim Minjoo, and Lee Chaeyeon. The group is also rumored to be debuting next October. Don't forget to follow, KReaders!